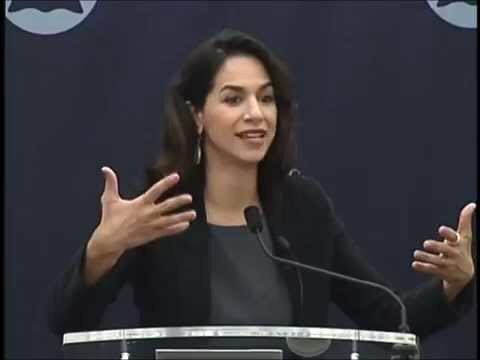 Erakat is a Palestinian American legal scholar, and human rights attorney.She is one of the six core founders of Jadaliyya, an enzine in English, Arabic, and French that is an initiative of the non-profit Arab Studies Institute (ASI) in Washington, D.C. and Beirut, Lebanon. She earned her B.A. from the University of California, Berkeley in 2002 and her J.D. from UC Berkeley School of Law in 2005. In 2012, she received her L.L.M from Georgetown University. Her scholarly interests include humanitarian law, human rights law, refugee law, and national security law. Her publications include: "U.S. vs. ICRC-Customary International Humanitarian Law and Universal Jurisdiction" in the Denver Journal of International Law & Policy, “New Imminence in the Time of Obama: The Impact of Targeted Killings on the Law of Self-Defense” in the Arizona Law Review, and "Overlapping Refugee Legal Regimes: Closing the Protection Gap During Secondary Forced Displacement," in the Oxford Journal of International Refugee Law . Noura’s media appearances include CNN, MSNBC, Fox News, PBS NewsHour, BBC World Service, NPR, Democracy Now, and Al Jazeera. She has published in The Nation, The New York Times, The Los Angeles Review of Books, Huffington Post, IntlLawGrrls, The Hill, and Foreign Policy, among others.